The Chanel eyeliner seems great!!! 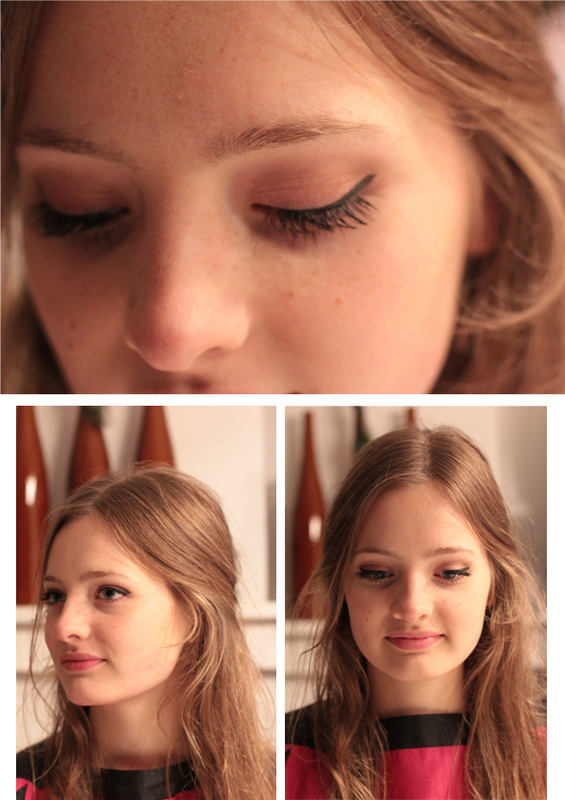 It's a great eyeliner and the result is perfect on you. you look so pretty! i wish i could do makeup that well! what do you think of following each other on GFC, facebook, and bloglovin? let me know!